Is your weight holding you back? Do you lack confidence? Would you like to look and feel better? At Ciarán Foy Personal Training we can help you. We specialise in providing successful weight loss programmes and ensure that every facet of your health and wellbeing is nurtured. One-to-One Weight Loss is specific to each individual client. 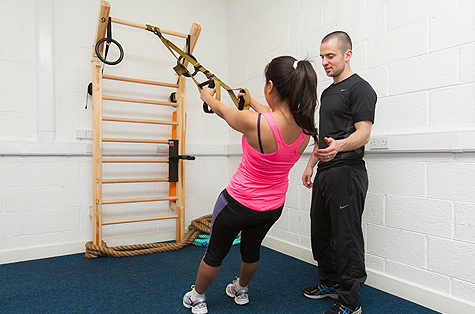 We design and implement individualised exercise and nutritional programmes that will deliver the results you want. We monitor progress via body fat testing and measurements during each programme so that we can understand what works best for you, ensuring impressive results. What can you expect to achieve with Ciarán Foy Personal Training? To start One-to-One Weight Loss please contact ciaran@ciaranfoy.com or call 0876369807. Check out my testimonials to see what you can achieve with a little hard work and determination.